WhatsApp is one of the revolutionary mobile application that has gained worldwide popularity in very less time period. Before the existence, if this app, messaging services were very slow and limited. Now every smartphone user has started depending on it for personal as well as professional interactions. Not just for sending messages, but this app is used for exchanging videos, GIFs, images, document files, voice notes, audio and video calling. In short, you may consider it as an all in one solution to social interaction. 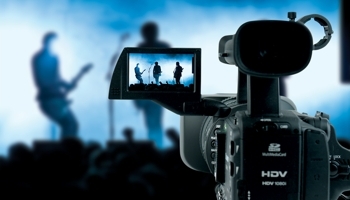 Nowadays, it has become one of the leading platforms for videos sharing. If you what to share latest WhatsApp video song download in your community, here is a genuine source. 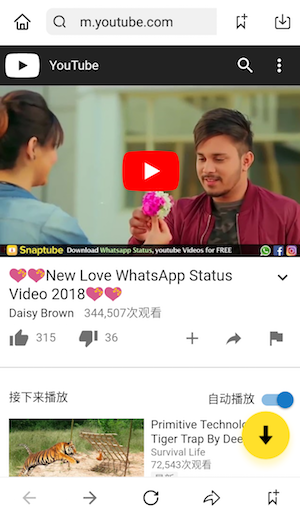 If you are looking for a genuine application that contains special dedicated video songs for WhatsApp then Snaptube is the best option. In the recently released version of this app, a new section has been introduced named as “WhatsApp videos”. 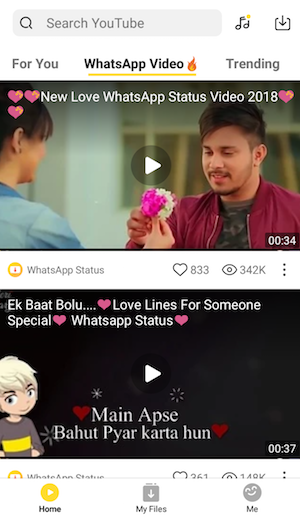 Here infinite scrolling function is available to explore countless videos specially designed for WhatsApp statuses. Apart from that, you can directly enter the name of the song in the search bar for direct access. It has a downloading option that enables the users to access video files in best possible resolutions including 4K and 2K. 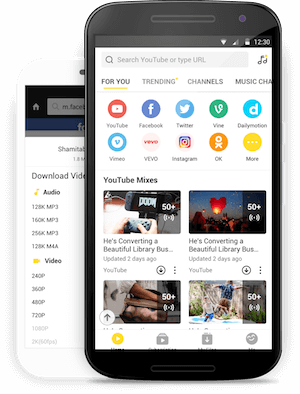 Snaptube is only available for Android users because it can be installed in .apk file format. First of all, visit the official site of this app to download it. After downloading, install it in your device by allowing the third-party app in system settings. If you are using a stock Android OS, Chrome will show a popup blocking the third-party apps. Go to its settings and allow the specific source for installation. 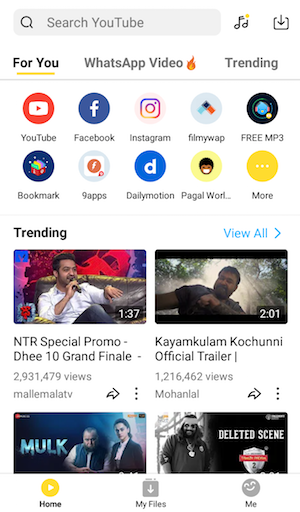 When the app is installed, open it and go to the “WhatsApp Video” section to check what is currently trending. If you want full songs in high definition, enter the name of song and get all relevant results. Choose the song of your choice plays it instantly. Those who want to get the WhatsApp video song for sharing can use the “Download” button. Tapping on it will direct you to a popup that shows all resolutions and bitrates of song that can be downloaded. Choose as per the data pack availability and start downloading. Once the process finishes, you can watch it in offline mode or share on WhatsApp with your contacts.